It's an April Fools joke. 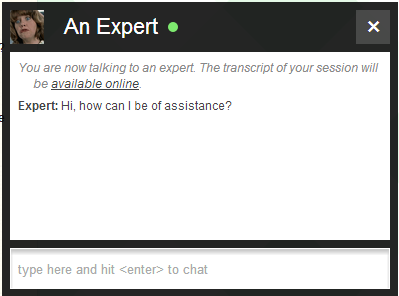 You can chat with an "expert" (a bot) if you'd like, or just dismiss it permanently. 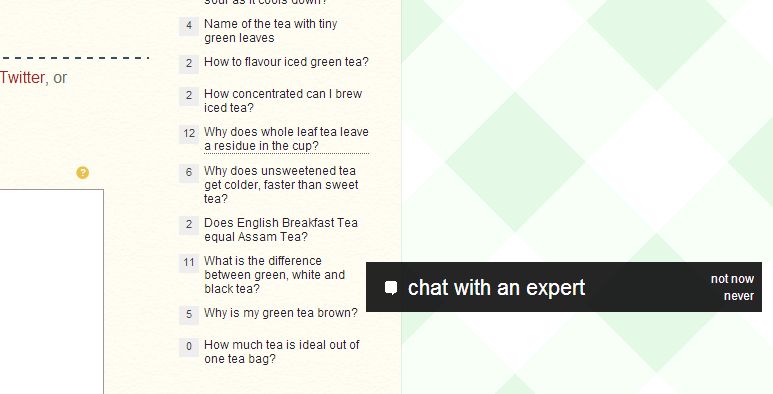 See What is "chat with an expert"? on meta.SO. What happened to the “chat room” link? Is it OK to link to an image in a moderator nomination? Why is the number of review tasks pending steadily increasing? Please center the toque in our logo inside the circle!